In the middle of the Jurassic Coast, lies the seaside towns of Weymouth and Portland. This beautiful natural harbour was the home of the sailing 2012 Olympics and the waters are renowned for their quality and safety. The beach at Weymouth would be more at home in the Caribbean with fine white sand and crystal blue waters. The Isle of Portland is joined to Weymouth by Chesil Beach, and is home to the world famous Portland Bill Lighthouse. 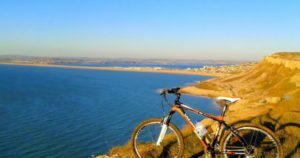 Choose from our independently graded holiday cottages in the seaside town of Weymouth and on the Isle Of Portland. Our self catering holiday cottages are hand picked to offer luxury, affordable accommodation. 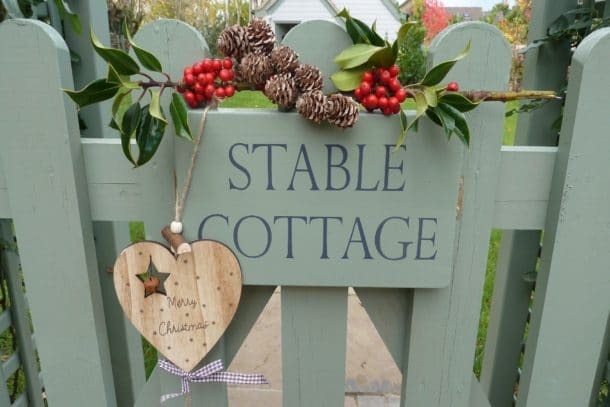 Choose from a variety of cottages for families, couples or large parties. Why Visit Weymouth, if you LOVE Weymouth like we do, it needs no introduction. But if you are yet to visit this part of the Jurassic Coast, then read on. Weymouth is an ideal spot for a family holiday The town is quite large with a long sandy beach, huge variety of shops and restaurants and a lovely olde working harbour. You can relax in one of the Quayside pubs and enjoy your evening meal watching the boats bob in. The kids will be spoilt for choice – in the town you can enjoy a plethora of traditional seaside entertainment – Punch and Judy, fairground rides, arcades, beach volleyball and donkey rides to name but a few. The family can spend a whole day at Weymouth Sealife Centre, which grown in recent years to accommodate more exhibits and rollercoaster. Why not visit Weymouth for a walking holiday and bring your pet. We have lots of pet friendly holiday cottages in Weymouth and the surrounding villages. You can take your dog onto the beach Oct – May and in the season you can enjoy strolls along the South West Coast Path.